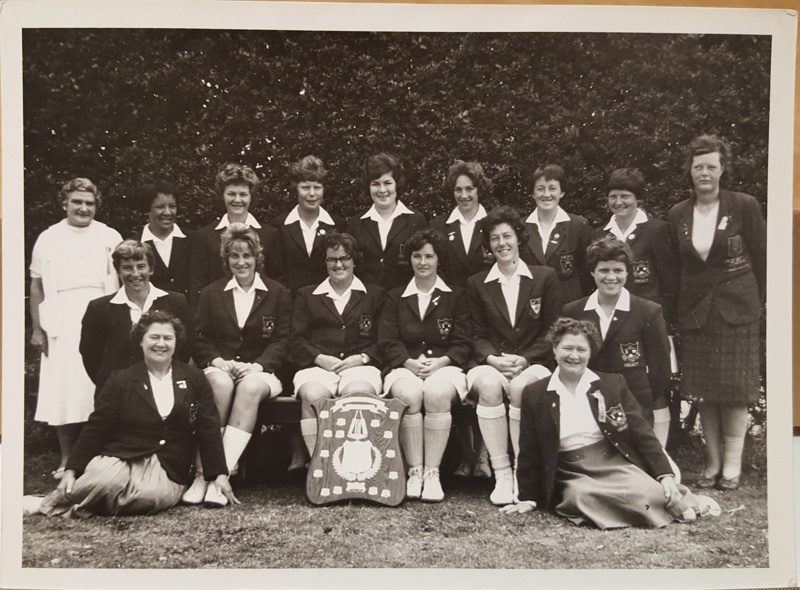 About this objectThis is a photo depicting the 1963 Otago women's team with the Hallyburton Johnstone Shield. This is the first Otago team to have won the shield. The team was captained by Betty Sinclair (nee Butler).